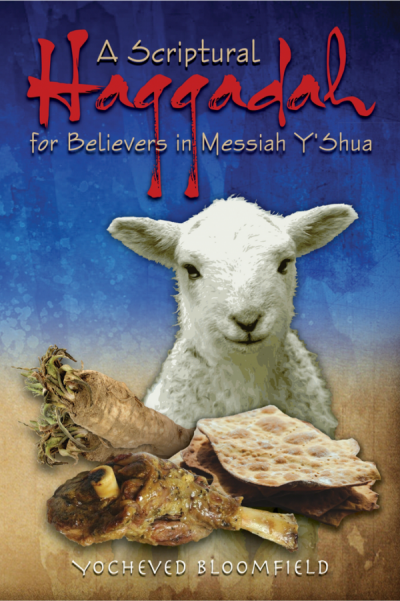 Explains the feasts of Passover, Unleavened Bread, and First Fruits for Messianic Israelites in a handy little book that is informative, yet entertaining and highly enjoyable. 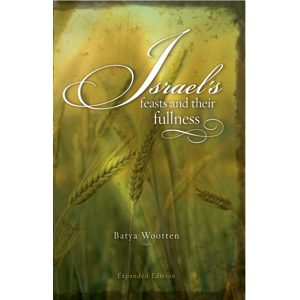 Passover in all its Fullness is excerpted from Batya Wootten’s latest classic, Israel’s Feasts and their Fullness. 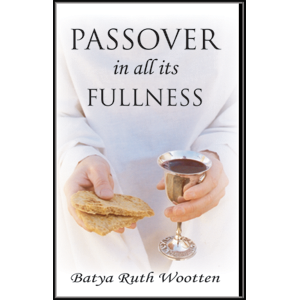 She delights us with a clear, concise, informative, yet entertaining and highly enjoyable overview of the Passover feasts. 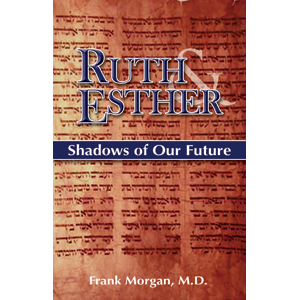 This book encourages us to celebrate our Messiah with joy and freedom in the power of the Ruach HaKodesh (Holy Spirit) – yet with respect for the eternal truths of the Torah (the Law) as well as the honorable teachings of Judaism. Explains that Passover is not passe, but is a living feast. Shows that Passover is about the “death” of the Lamb. Reveals how we are called to help bring about its final fulfillment. Enumerates the significance of the feast of Unleavened Bread. Emphasizes the importance of the little known feast of First Fruits– which is about the Resurrection of the Lamb. 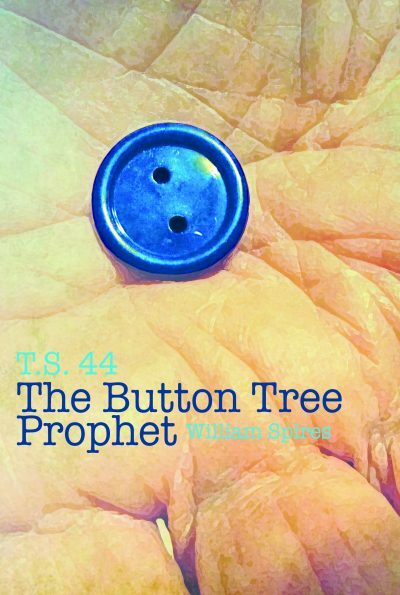 Encourages celebration of First Fruits as the true way to honor the all-important Resurrection of our Messiah. Clearly shows, in easy to read calendars, how to count the omer, which leads us to the celebration of Shavuot, or Pentecost. Includes simple Celebration Instruction Guides, plus helpful charts and graphics. 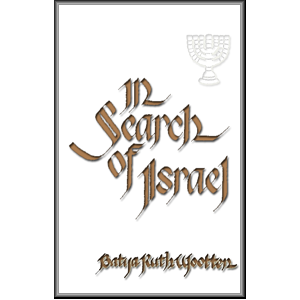 Written expressly for those who are delighting in the restoration of both the houses of Israel–Judah and Ephraim, Jew and non-Jew, this book encourages restored Israel to dance and sing and celebrate the presence of the Almighty in our midst! Get ready for a delightful ride into the joy of the Kingdom Passover! 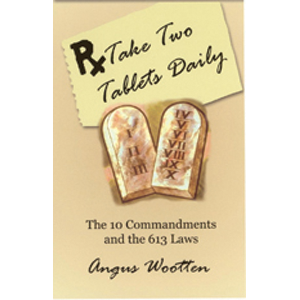 This is a book you can’t put down and one that you will to refer to for years to come. 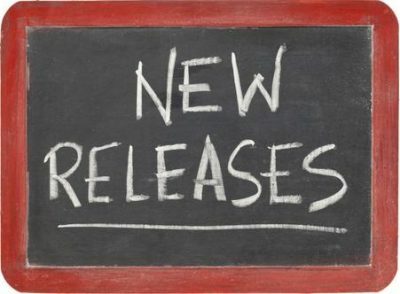 Celebrating Passover As Never Before!